Get acquainted with the actor a little better. James Marsden isn't very fond of growing facial hair. 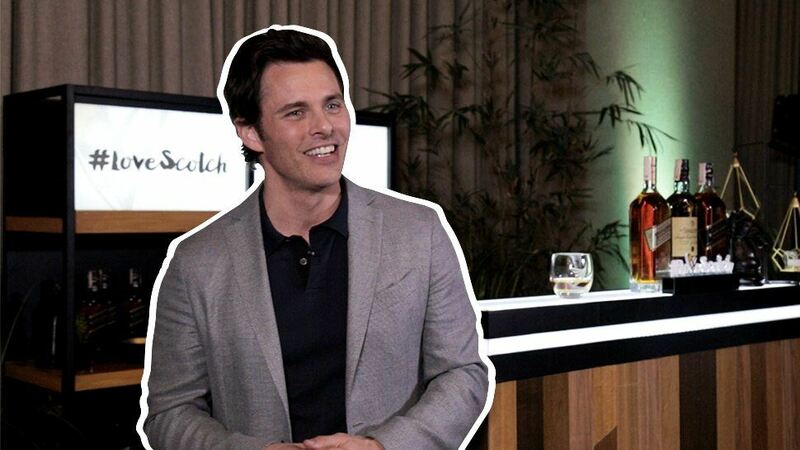 "I grew a mustache once—it didn't look right on me," the Hollywood actor and Johnnie Walker's #LoveScotch international celebrity ambassador told the Preview team during the International Scotch Day celebration held on February 6 at Manila House in Taguig. Start your whisky journey by celebrating International Scotch Day with Johnnie Walker and Singleton. Join the #LoveScotch celebration, which will be full of opportunities to discover a lot of good whisky. Visit JohnnieWalkerPhilippines on Facebook or @johnniewalkerph on Instagram for more details.